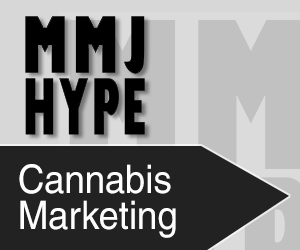 Recent news reported in The Canadian Press suggests not all medicinal marijuana is created equal. As medical marijuana becomes increasingly mainstream and Canada moves toward legalizing the substance, health experts are emphasizing the need for doctors and patients to consider the often serious side effects linked to the various ways of consuming the drug. It’s difficult to absorb enough of the drug through the lungs, and gastric acids interfere when someone eats it, he said, adding that it’s more effective to take the drug by other means, such as under the tongue. 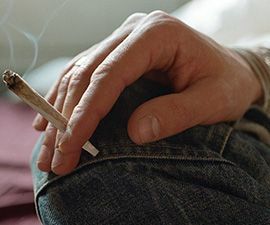 “Rectally is actually a lot more preferred because of the volume of absorption… but not everybody is open to this way of administration,…the majority of people still smoke because it’s the most available method.”” Kogan said. A “strong majority” of doctors would prefer not to be involved as so-called gatekeepers to medical marijuana and Blackmer continued to add that the Canadian Lung Association, urged patients and doctors to take lung health into consideration when discussing medicinal marijuana. Colette Rivet, head of the association that represents licensed cannabis producers in Canada, said that while the industry is against smoking medical marijuana, ultimately it can’t restrict what patients do. “We know that there’s an issue with smoking. However, we can’t control it at the patient level,” Rivet said. Beyond that, some companies ask whether a patient would prefer dried marijuana or oil, while others don’t, she added. A Health Canada spokesman confirmed that patients oversee requesting the form of medical marijuana they prefer, whether dry leaf or oil, and they are not restricted in how they wish to consume it.